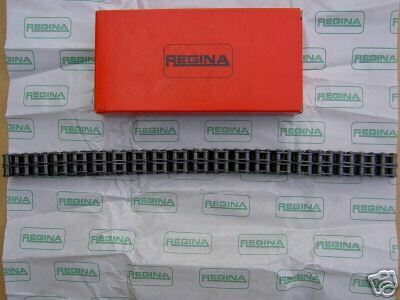 This is a new Regina primary chain to fit the Triumph unit construction 650cc models from 1963-72. It is the standard 84 pitch chain as used on all the unit 650 Triumphs. We also sell a Regina primary chain to fit the 350/500cc models and the correct Triplex primary chain for the 750 twins, please see our other listings. Please note it does not fit the earlier pre-unit models. (Pre-unit chains are available please see our other listings).